The romantic tale of a sheltered uptown Cocker Spaniel dog and a streetwise downtown Mutt. Rated G – 76 minutes. Preschool snacks will be served during the movie, registration is not required. 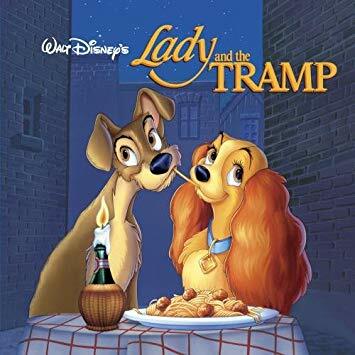 Lady and the Tramp (1955) The romantic tale of a sheltered uptown Cocker Spaniel dog and a streetwise downtown Mutt. Rated G – 76 minutes. Preschool snacks will be served during the movie, registration is not required.